2. Switch to the Organize tab at the top of the window. 3. 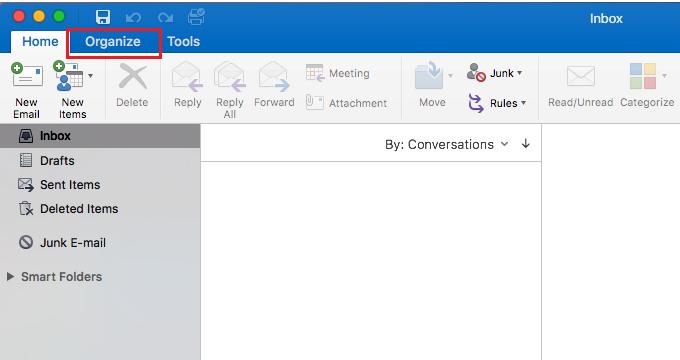 Click the New Folder button under the Organize tab on the far left of the screen. 4. 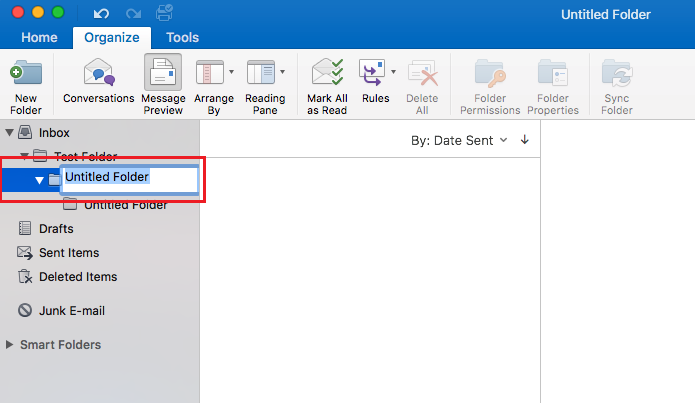 Once the button is clicked, type the Name for the folder, and click Enter. 5. The folder should be created. 3. 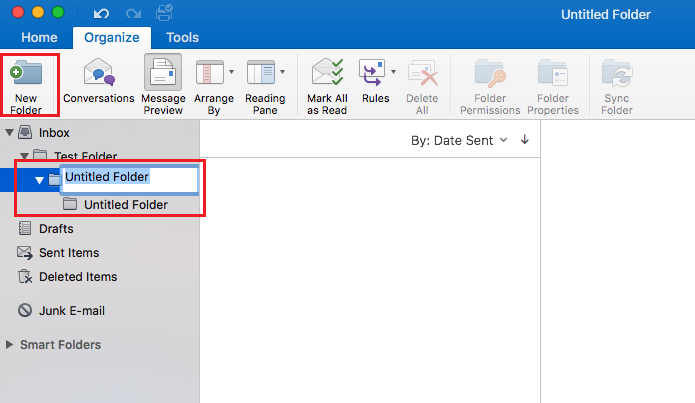 To create a sub-folder, click the folder which you nestle it in, and then select New Folder. 4. After clicking Enter, a sub-folder will be created.